In this day and age, everyone is on Facebook. For this reason, it’s an important marketing tool for businesses of all sizes. 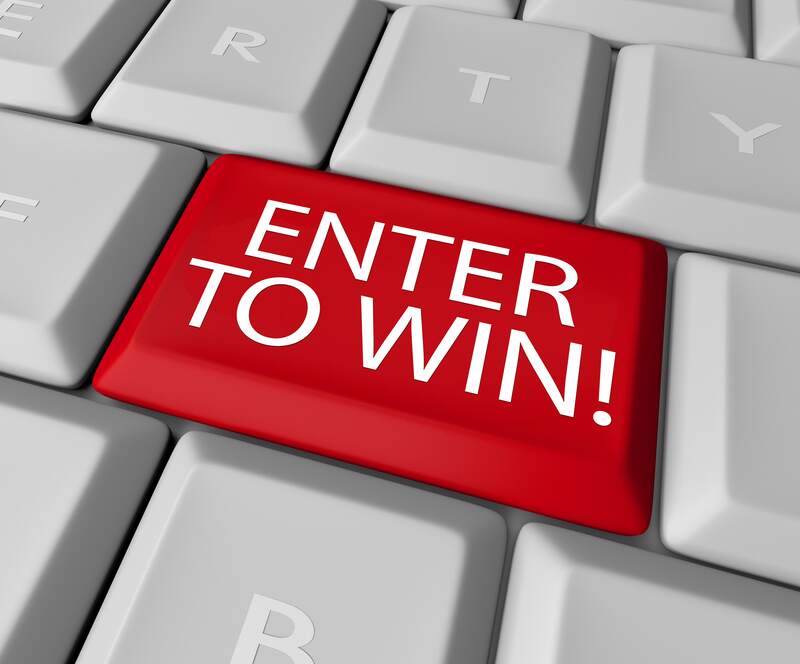 Because Facebook has so many users, chances are your target audience is on Facebook. 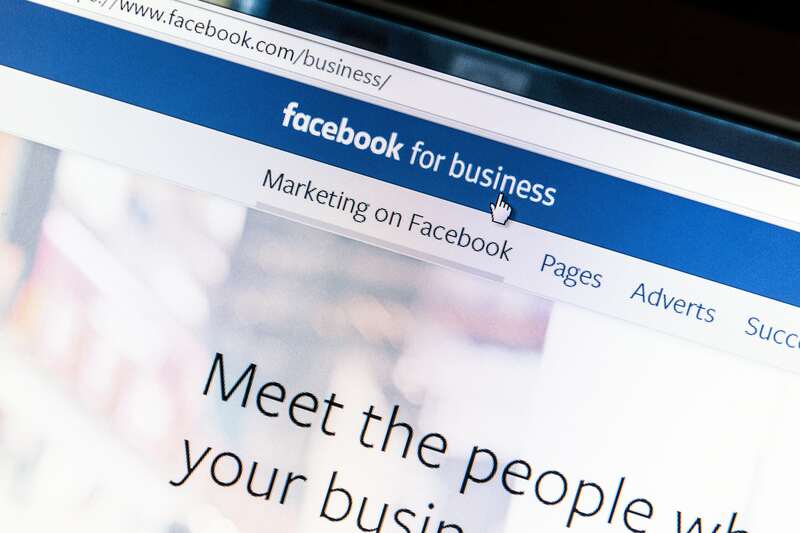 If you’re interested in getting started with Facebook marketing for your business or revamping your Facebook strategy, we have the tips that can help. Read below for a complete breakdown of what you need to know to get started with Facebook marketing. Last Thursday, Facebook announced major changes that they will be making to the site. 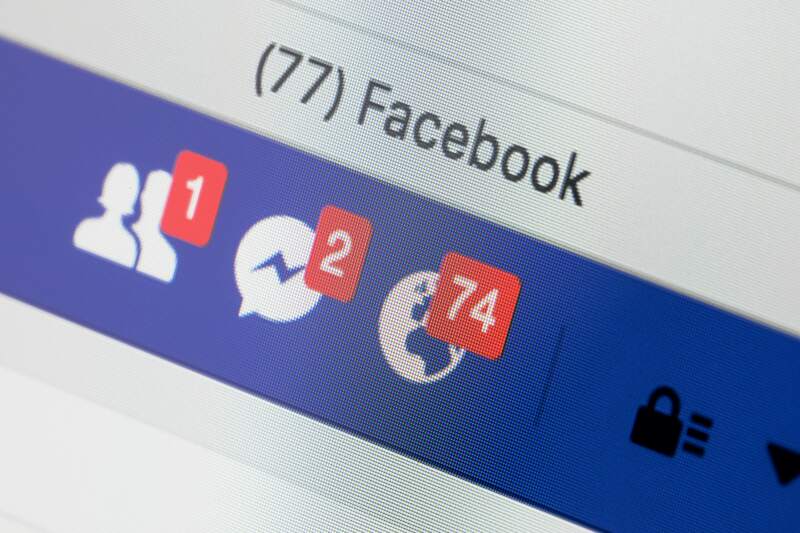 Facebook hopes that these changes will improve the overall user experience. However, these changes will also have an impact on social media marketing. 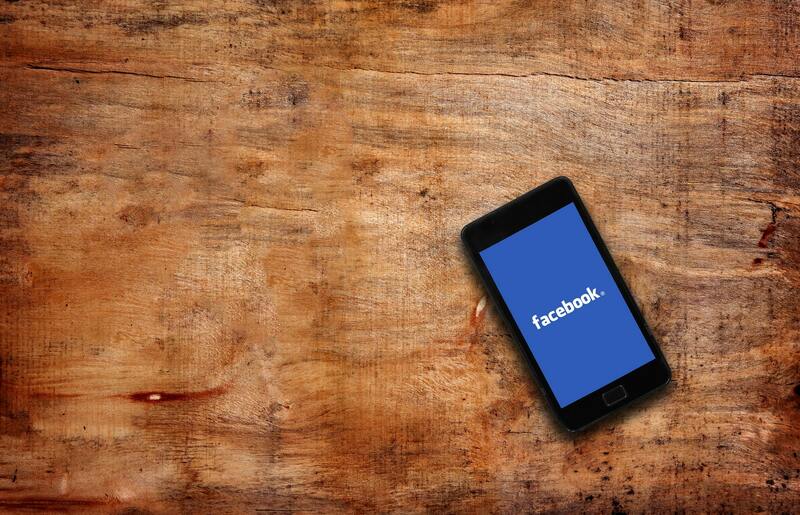 Read below to learn how the new Facebook update will affect your business’s marketing strategy. Facebook is an important tool to market your business. In this day and age, a company’s Facebook page is as relevant as its actual website. In order to make your page as successful as possible, it should be properly optimized for usage and search results. 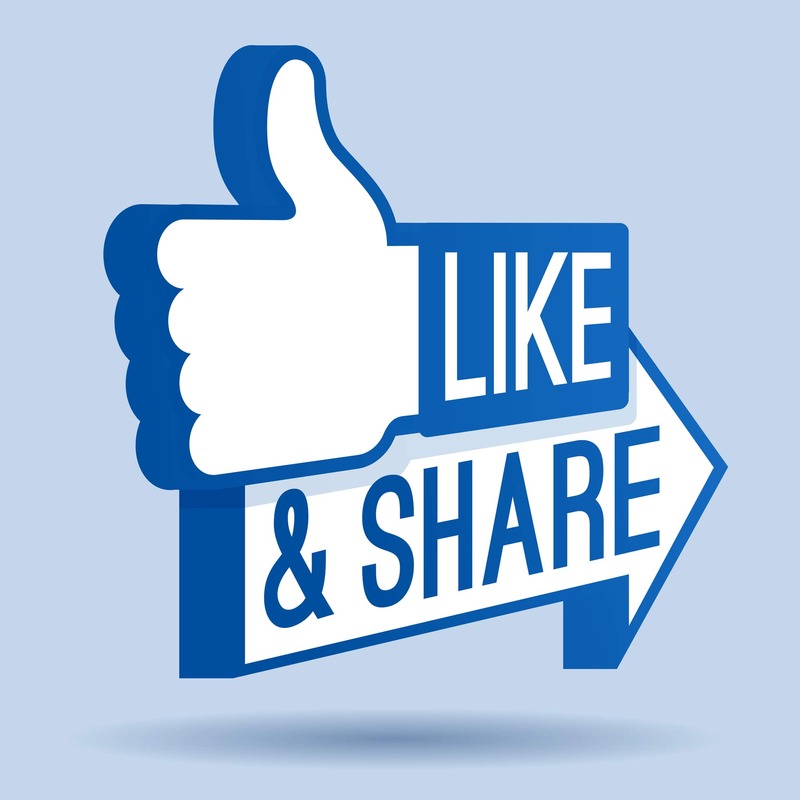 Here are some tips to help you optimize your company’s Facebook page.